Infinity Brain | Your mobile meditation experience! Maintain body and mind connection and practice self love in one minute. Infinity Brain produces revolutionary meditation apps combining modern techniques and ancient principles. Even without prior experience, you can enjoy deep relaxation, stress relief and other benefits of meditation with our Apps. 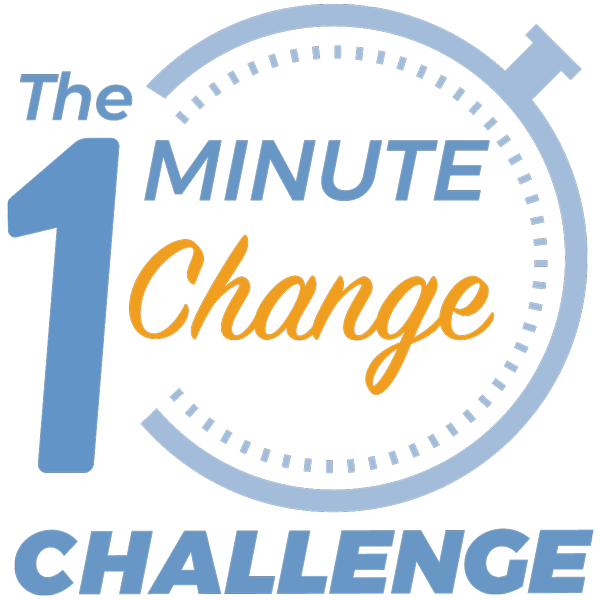 One Minute Change App Now Available! The Call of Sedona App Now Available! Happy Lunar New Year! Infinity Brain © 2019. All Rights Reserved.